Better Hearing. Better Living. Contact Us Today! 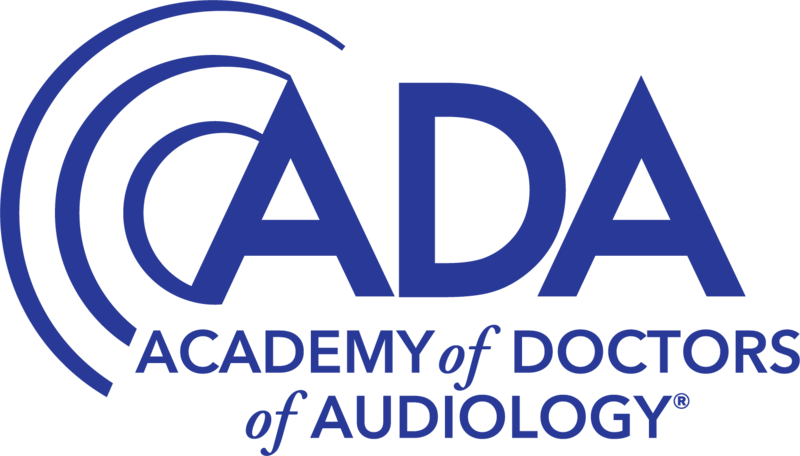 Helpful hearing care information to get you started. We offer hearing aids from the best manufacturers in business. Complete our survey to assess your hearing health needs today!